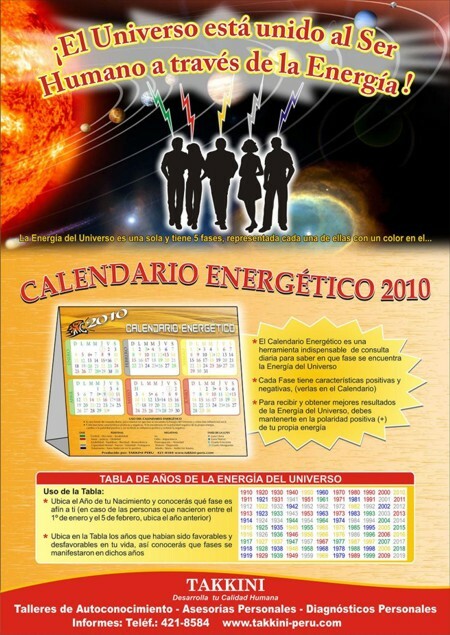 Thanks for finally talking about >CALENDARIO ENERGÉTICO 2010 DE TAKKINI PERU | La Voz del Edén – Blog de Beto Serquén <Liked it! all friends concerning this paragraph, while I am also keen of getting knowledge. The site style is wonderful, the articles is in reality great : D.